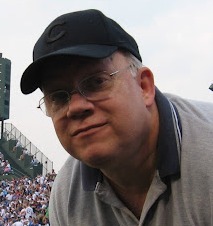 I have covered the south suburbs and South Side of Chicago for more than 40 years. I was editor of The Daily Calumet until 1987 when I moved over to the Daily Southtown after the Cal was acquired by Pulitzer. Since 2013, I have been editor of the Desplaines Valley News based in Summit. I have been writing Comings & Goings for more than 15 years. Comings & Goings now appears in the Southtown, the DVN , the Reporter and Regional newspapers, as well as on the Tribune website. Comings & Goings tracks new businesses coming to the Southland as well as those that are leaving. If you have a tip or a question, contact me at bobbong@hotmail.com.